The Dublin planning area includes two Dublin zip codes (43016 and 43017), Powell (43065), Plain City (43064), Hilliard (43026) and the Amlin zip code (43002). 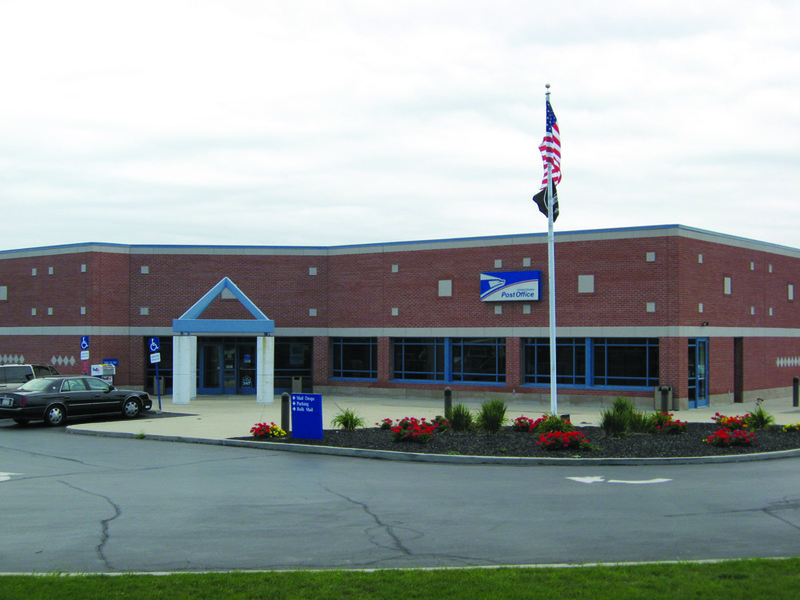 The older Dublin post office (11,497 square feet) is located at 75 Shawan Falls Drive. Another 31,4800-square-foot facility located at 6400 Emerald Parkway was opened in 1996 and provides additional service to the Dublin area. 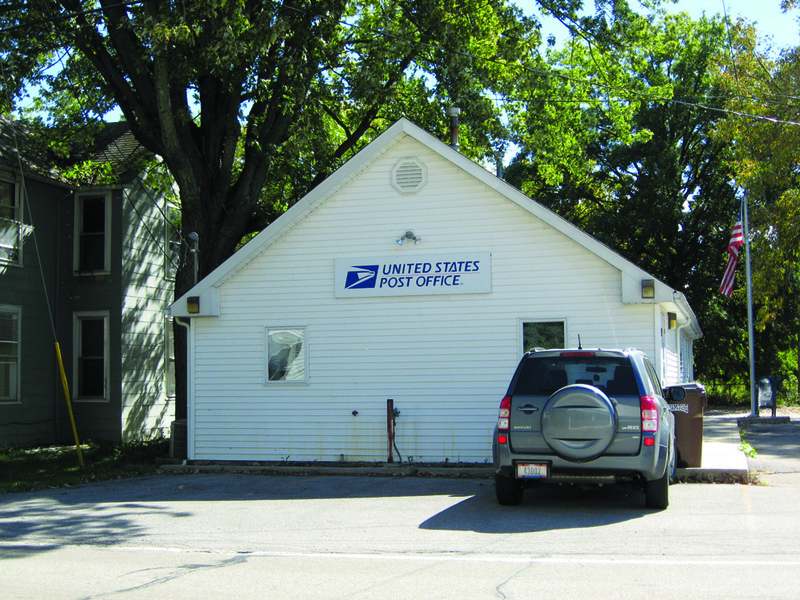 The Amlin Post Office (1,164 square feet) is located at 6931 Rings Road, just east of the CSX railroad line and provides service to Post Office boxes in the facility. The Dublin City Engineer assigns all addresses within the city limits. The addresses are created according to a grid system that originates at the intersection of Broad and High Streets in downtown Columbus. Addresses on the east or north side of the street use even numbers, those on the south or west are odd numbered. All addresses assigned by the City are coordinated with applicable emergency services and the U.S. Postal Service. Final addresses for residential subdivisions are assigned once the subdivision plat has been recorded at the appropriate County Recorder’s office. For commercial projects, addresses are assigned following all final approvals through the City of Dublin development process. Addresses are available to the public through the City’s Geographic Information Services. The need for post office facilities is determined by population figures and the number of businesses projected within 10 years. The postal facility on Emerald Parkway was constructed to provide 12 to 15 years of service, with capabilities for expansion on the site to accommodate 20 years of service. Long-term population growth within the Dublin zip codes may necessitate the expansion of current facilities or the consideration of new service locations. As service strategies for the U.S. Postal Service (USPS) continue to evolve, dialogue will be needed to understand how this federal service will change in the future.